Tesla's ownership is made up primarily of large institutional investors. According to NASDAQ, institutional investors like Baillie Gifford and Company, Morgan Stanley, Goldman Sachs Group, and Fidelity Investments make up about 60% of the ownership of the company's stock. Elon Musk, an early investor in Tesla Motors, and now the CEO of Tesla Inc., owns about 20% of the company. Two of the largest investors in Tesla significantly reduced their ownership stakes over the last quarter prior to the recent stock volatility caused by Elon Musk's apparently premature discussion on Twitter about taking Tesla private. About two weeks ago, on August 7th, Elon Musk made a pair of controversial statements on Twitter about funding being secured for a bid to take Tesla private (we later learned Saudi oil money was a big part of this plan). If the funding was secured it was news to the Tesla board who only a week after the announcement formed a group to look into the possibility. After an initial bump up, the stock price quickly fell significantly. Prior to Musk's odd announcement, which has reportedly resulted in an SEC subpoena and has resulted in a class-action lawsuit by investors, the stock was trading at around $300 per share. Tesla's stock price was $290 on July 30th, $380 at the end of the close of business on August 7th, the day of Musk's morning announcement, and has now fallen back to about $300 per share. Prior to all of the excitement, both Fidelity Investments and T. Rowe Price Group dumped a massive amount of Tesla stock. This was during a time when all seemed relatively well for the company. Model 3s were rolling off the line (or out of the tent as the case may be) and Musk was bragging about setting production records. Yet, Fidelity sold off about 21% of its stake and T. Rowe Price Group sold a quarter of its holdings in Tesla. 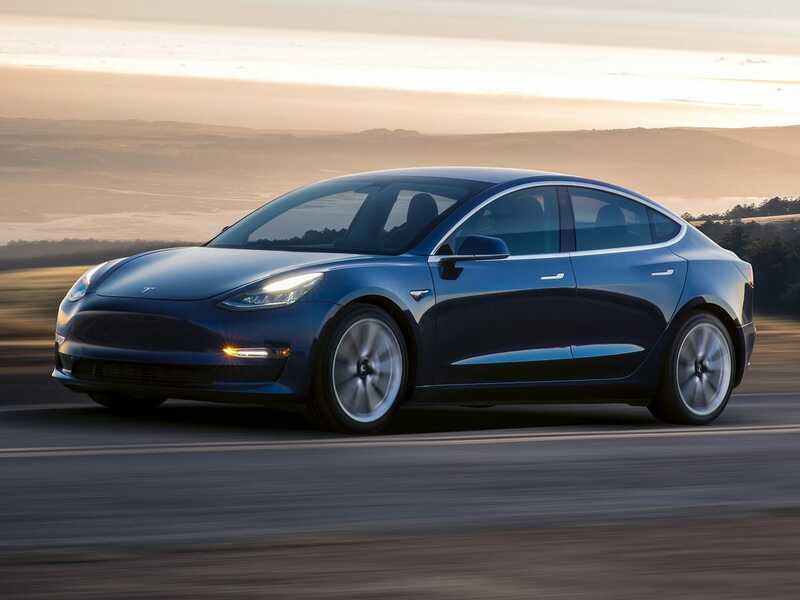 Why sell, after all of the Tesla Model 3 delays and SNAFUs were reportedly being sorted out? Did these large investors somehow learn that Musk may have been in discussions with large private investors and act on that information? Due to their own rules and also some SEC regulations, not all large investment groups can hold large equity stakes in private companies. Were two of Tesla's largest shareholders starting to hedge their bets by selling and moving out of a developing bad situation? Whether on purpose or by luck they did do so. The author has never owned Tesla stock or had any postion on Tesla. I see this info as the opposite of your assessment. If these major investors knew about Musk's future announcements then they would have held out for the $380 per share peak price to sell, or even the $420 proposed buy out price. I think that the constant bombardment of doom-sayers about Tesla in the press (I believe created by short-sellers) caused the big investors to unload their stock at a safe ($300 per share) price. Good insight. Unless they know things we don't about what we think are the facts. They certainly should know a great deal more than the public does, but they could also have other corporate reasons why they sold.